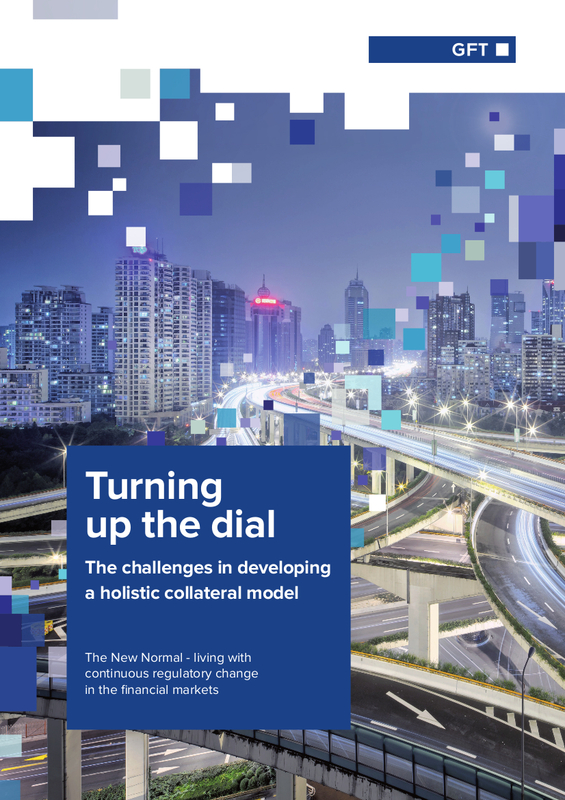 Turning up the dial: The challenges in developing a holistic collateral model | Fleming. Learn more about GFT - one of the world’s leading solutions providers in the finance sector. Now it’s time to “turn up the dial” and get down to work. How about you start by joining the 10th Collateral Management Forum, the most recognised event on collateral in Europe?